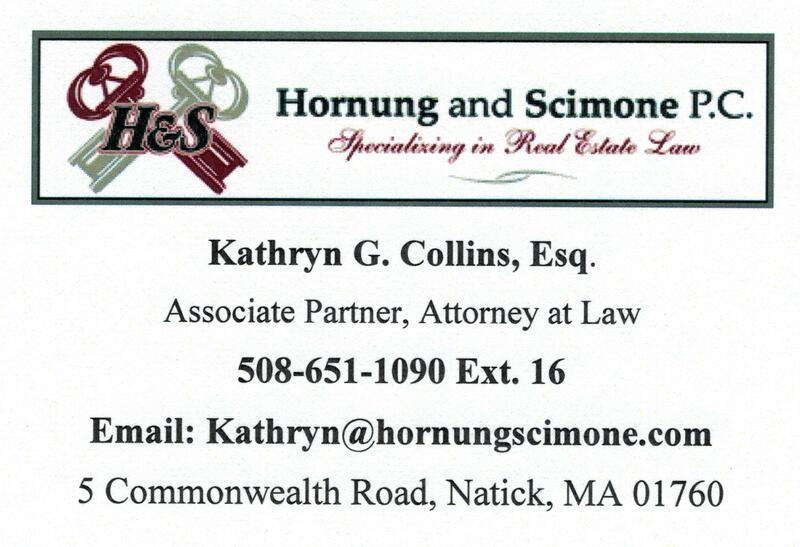 Callahan State Park is a 820-acre day use area located in the Northwest quadrant of Framingham. The park has seven miles of marked trails and is primarily used for hiking, horseback riding and cross-country skiing. The area is well-known and a favorite among dog-walkers. 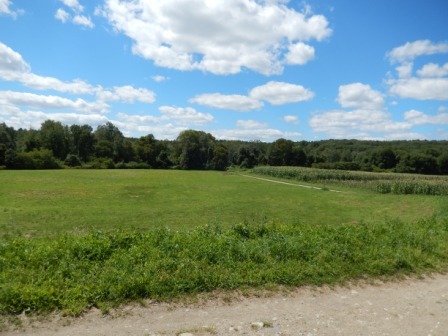 Within the park are nearly 100 acres of open fields, 70 acres of which are currently under an agricultural lease. Trail maps are located at South Entrance off Millwood Street or print one out by visiting the website link below. A Farmer’s Market runs every Thursday afternoon, from June 6 through October 31, 2013, from 12-noon until 5:30 PM. 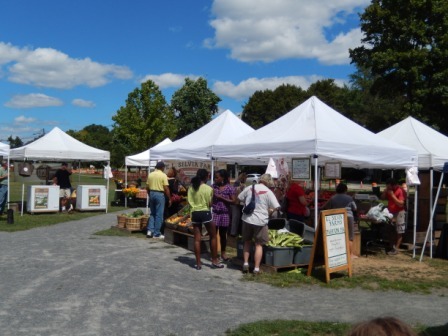 The market has attracted an ever-growing number of visitors each week and the number of and variety of vendors has increased year-over-year. Located on the Village Green off Edgell Road, parking is available in the Village Hall parking lot located directly across from Auburn Street. 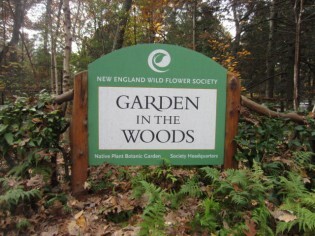 Garden in the Woods, located in Framingham, is the New England Society’s crown jewel, a botanic garden where you can see more than 100 rare and endangered species of native New England flora. Open to the public from mid April through October, you will discover an ever-changing tapestry of flowers and foliage along paths tracing the glacially carved landscape including wet and dry areas, a stream and canopy of trees. For over 30 years the Society has perfected techniques to propagate and grow more than 450 species of native plants, and selling them in their Garden Shop as an alternative to wild-collected plants. 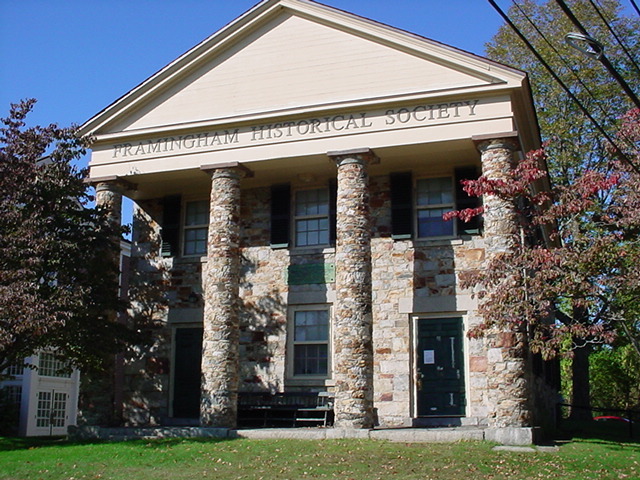 The Framingham History Center is a museum and gathering place for those who care about Framingham’s past, present and future. 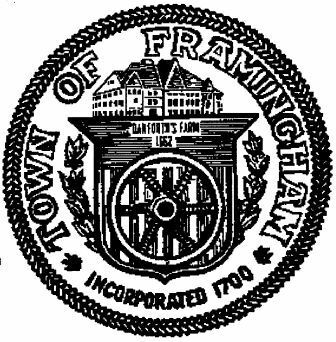 It’s collection of over 12,000 items span the history and pre-history of the town, focussing on what makes Framingham unique, and on the roles towns-people played in regional, national and global events. 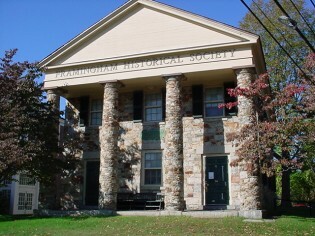 These photos, artifacts and documents are housed and displayed in the Old Academy and Edgell Memorial Library buildings clustered around the Framingham Centre Common. The nonprofit membership organization delivers an ever-changing group of offerings including lectures, exhibitions, and community events. 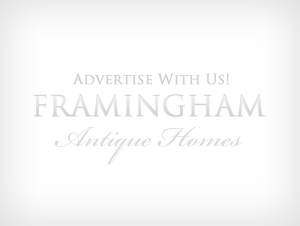 Visit the flickr.com website using the link below to view 171 historic photos of Framingham. These photos are truly fascinating!